Marine Stewardship Council (MSC) and Friend of the Sea certifications. On the 20th of December 2018 the Directorate of Fisheries in Norway awarded a second license for krill harvest in Antarctica to RIMFROST. The Antarctic krill is not like other marine Omega-3 sources. It's a tiny, but powerful creature. A rich source of pure, uncontaminated natural nutrients, contributing to the optimal performance of key organs in the human body. What is so special about The Antarctic Krill? The Antarctic krill has a high concentration of Omega-3 phospholipids. The unique structure of phospholipids makes it more easily absorbed by the body than other Omega-3 sources*. cross-over trial." Lipids in health and disease 14.1 (2015): 1. RIMFROST use a highly sophisticated extraction and purification process to gently extract the nutrients from the krill into an high quality oil. The result is a oil with ultra-high levels of intact phospholipids, more effective and more concentrated than ever seen before in the Omega-3 market. RIMFROST krill oil is free from additives and have market leading quality parameters. 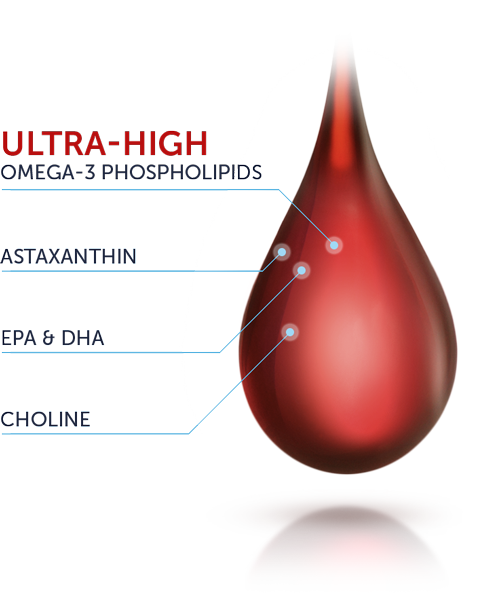 The high level of intact lipids results in a line of quality krill oil with the highest concentrations of pure phospholipid-bound Omega-3 on the market today. By focusing on constant product development, RIMFROST is pushing the boundaries of the marine Omega-3 industry, Giving you the most effective building blocks for a healthy lifestyle, with documented health claims for the human body. DHA and Choline is important building block for normal development and function of the brain. Omega-3 and astaxanthin reduce the risk of high levels of triglyseride and cholesterol. Choline is an essential nutrient for the body to function optimally and is needed throughout life. DHA contributes to the maintenance of normal vision. In 2009 RIMFROST introduced our own specialized eco-collecting vessel. This allows us to control and trace the entire production chain of the raw material used in our production of krill oil. At RIMFROST we strongly belive in traceability and sustainability. 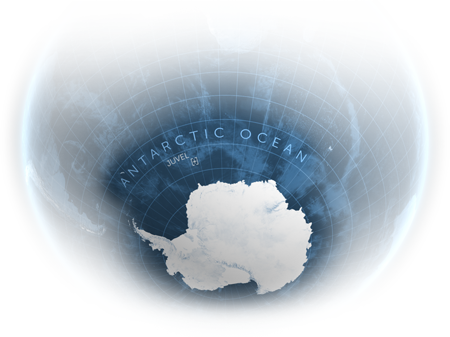 To guarantee that our harvesting does not affect the balance of the ecosystem, independent onboard observers constantly monitor and report catch data in cooperation with CCAMLR. RIMFROST is also proud to be the only krill company with both Friend of the Sea and MSC certification. RIMFROST AS represents a global organisation with offices and partners world wide. Please contact the head office in Ålesund for any inquiries.